Gift Certificates are also available & can be used towards booking your Bridal Party , Hair Services or Hair Products. All Gift Certificates are valid for 1 year from date of purchase. 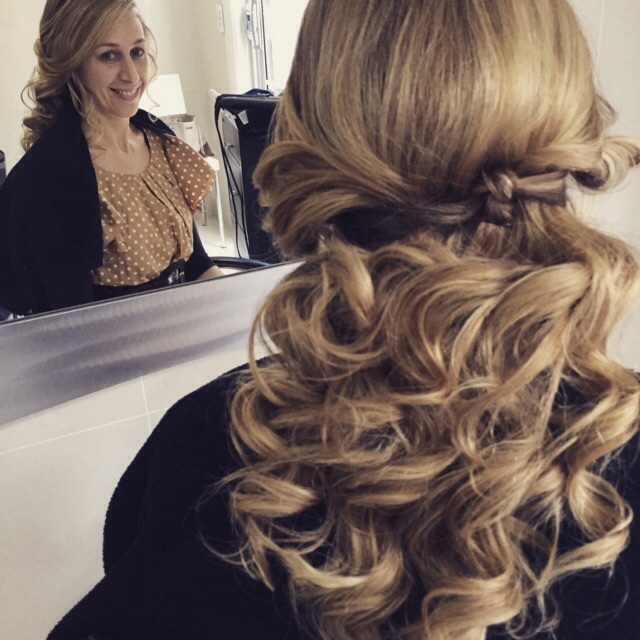 With many years industry knowledge in the wedding & special events and all aspects of hairdressing I have looked after so many brides creating many unique hairstyles . 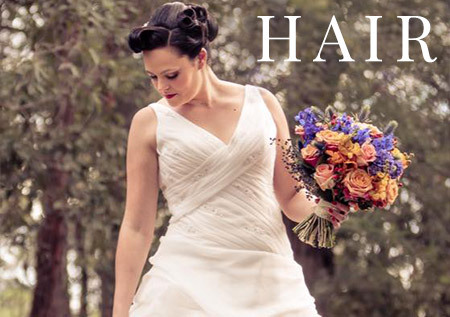 We stock and use quality hair products on your special day such as De Lorenzo , Wella & White Sands ensuring lasting hair styles . 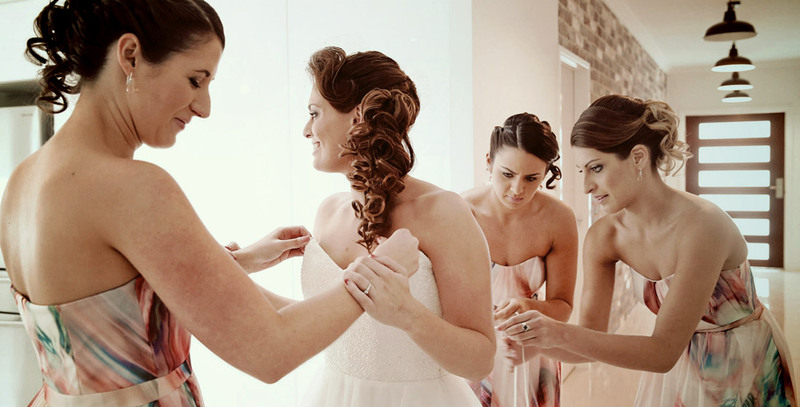 Our freelance service is a great way to enjoy a stress free morning on your wedding day and to give you the ultimate pampering experience as we travel to your venue on the day . Hi Sue, I just wanted to thankyou so much for doing our makeup for my wedding in April! 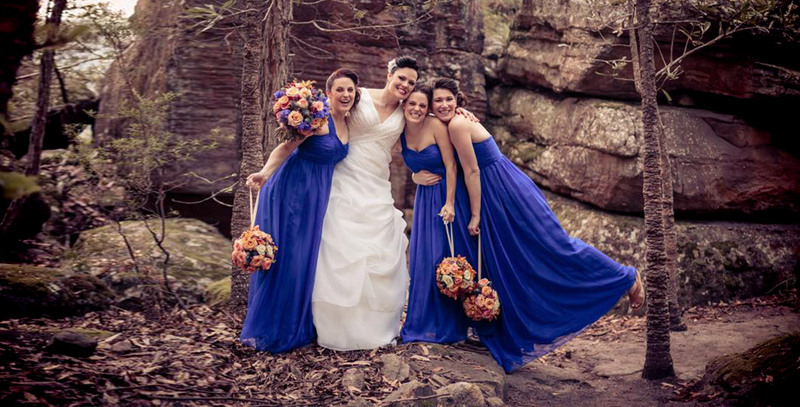 You did such an amazing job for me and my bridesmaids and made the whole process so relaxed and comfortable. Thankyou and I will be recommending you to any bride in future! Thank you so much Suzy for the beautiful hair and make up for my wedding on 16/6/12 . Our hair and make up was beautiful all day , even in the rain. You made me feel pretty and made my day. Sorry it's taken me so long to email you! I just wanted to thank you for doing such a great job on my wedding day! I was so happy with our hairstyles! Just wanted to send you a few photos, feel free to use them on your website or facebook page if you like. Thanks once again, will recommend you to my friends!